One of the most vexing aspects of surfing the internet are slow pages, because let’s be honest, no one wants to want more than a few seconds to see a link. 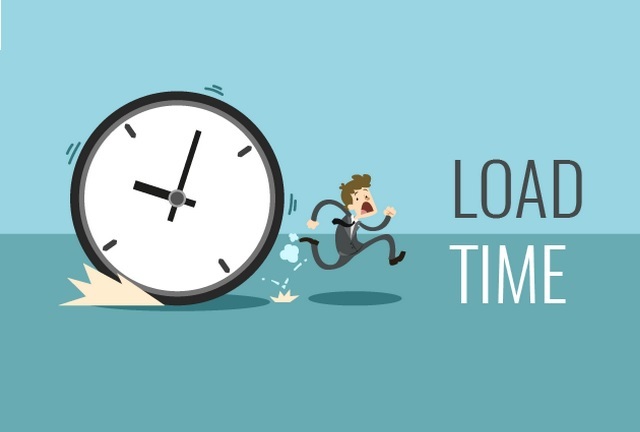 Any webpage that takes more than 10 seconds to fully load is quick to annoy users. Google has apparently taken this into consideration, and has announced that from July onwards, page speed will serve as a key factor in determining Pagerank for search results. In its official blog post, Google has also dished out some recommendations for developers which can be utilized to assess their webpage’s performance and tweak it accordingly to improve the ranking of their webpage in search results. Google’s tweaked ranking policy will now include page speed among the facets which play a key role in deciding a webpage’s ranking for mobile searches. Google has so far used page speed to assign rank to web pages for desktop searches only, but the new strategy marks the first time that it is being utilized as a key element to rank web pages for mobile searches. The new policy will be applicable on all pages, irrespective of the tools used to develop them, but there is a caveat. Pages which contain top-quality content and those with a higher density of relevant information such as Wikipedia, for example, might be ranked higher in the search results vis-a-vis another page which loads faster but lags on useful content.